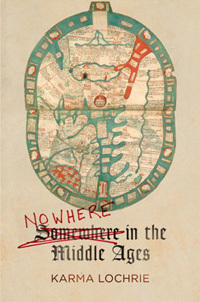 Nowhere in the Middle Ages is a provocative book. It deals with a complicated topic of modern humanism, probably one of the most cherished elements in the birth of a new political philosophy. 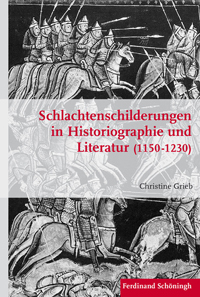 Nevertheless, it is not a book on Medieval or Modern History or Political Theory. It is a literary history investigation focusing on one of the most influential texts in the Western philosophical and literary tradition: Thomas More's 1516 Utopia. We agree with the author: any literary study dealing with Utopia will be unsuccessful unless the frame given by history, philosophy and political theory is considered. The objective of Karma Lochrie in this work is to provoke new readings of Utopia by proving that the place the island of Utopia - geographical and symbolic topos of Modern History - had held as a novelty concept was misplaced. The search is traced around the statement of the meaning of Utopia´s etymology in Greek: οὐ ("not") and τόπος ("place"), literally non-place. 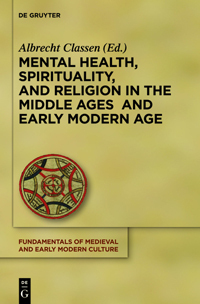 Through the analysis of medieval and classical sources, Lochrie contests the academic tradition asserting the existence of a kind of particular medieval set of topics related to those of Utopia and modern utopianism. 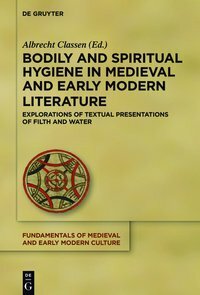 The selected texts are not necessarily regarded as sources of Utopia but oeuvres dialoguing with it, given that they are commonly known texts in any medieval English library. Here, the author denounces the classical approaches that support the novelty on Utopia's lack of geographical location. Karma Lochrie wants to prove that More's nowhere is, really, a different someplace. Rather than find the pre-modern sources for Utopia, the author wants to set new questions, seeking works that animate larger thought projects besides utopianism but have a common ground with it in some features. In this case, the key notion that inspired this work is the questioning of the original non-place, the Island that exists somewhere, in a place not known. Nowhere in the Middle Ages consists of a search in which Medieval texts are analyzed through utopian parameters. In sum, every chapter - up to the last one, dedicated solely to More's Utopia - is bound to discover the seeds of utopian thought before 1516's Utopia. 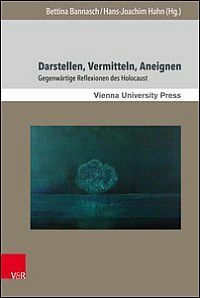 There are three themes that give structure to the book and to the word: estrangement and melancholy (first and second chapters), anti-cosmopolitanism (third Chapter), and radical pastoralism (fourth chapter). Each chapter takes on to detect certain symbolic aspects of the place where narration sets the stories, and to revise them in the light of utopian sensibility. 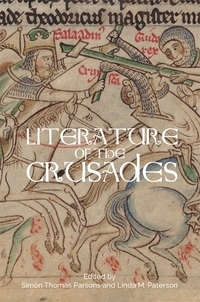 The author chose several and diverse texts: the Dream of Scipio (known through Macrobius' fifth century commentary), the Somnium of Johannes Kepler, the Land of Cockaygne tale versions in English and French, John Mandeville's Travels, and William Langlands' Piers Plowman. These sources share uncommon comprehension of a set of notions linked to the problems implied on the geography of More's Utopia. Selecting the Dream of Scipio seems rather odd. It is hardly a work related to Utopia and it is not a medieval text. Here, as it is paired with another fictional vision, Johannes Kepler's Somnia gains reason in the coupling. They are both dreamed visions happening on a spatial setting describing a distant world. According to Karma Lochrie, all this writings have in common the perspective of an alternative world described in political and social terms. Thomas More's description of England from a cosmographic distant perspective is compared with the rendering of Scipio's Dream and Kepler's Somnia. The estrangement is used as a cognitive function that works for critical distance during the travel, the dream or the vision and is commonplace in these sources. The selection of the Land of Cockaygne´s texts appears to be more acceptable. It is a tale that has a widely analyzed and largely discussed parentage with Thomas More's Utopia. Lochrie reassesses the tale and compares both versions, the French poem happening in a non-place and the English version set in an Abbey. Cockaygne was a land of hyperbolic pleasures and elimination of need, it was the poor man's heaven described in a satire prism in a nowhere land (especially in the French version). There is an implied social critique, but in medieval times it was regarded as a funny tale of inversion, interesting because of its impossibility. Ultimately, following Lochrie, it was the modern revisitation on questioning of social structure what pairs up the lands of Utopia and Cockaygne. Through Mandeville's tales, the author of this volume leads us to a perspective of a provincialized Europe. The Travels of Sir John Mandeville implied a decentering of the christian europeanism and created a mapping of the continent, to develop an utopian provincialism and reject cosmopolitanism. 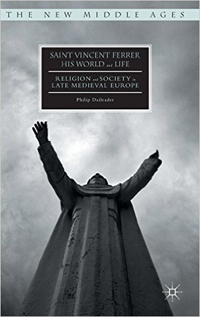 Thomas More's island of Utopia isolation revindicates, according to Lochrie, the benefits of anti-cosmopolitanism comprising Mandeville's worlding of Europe. Finally, the analysis of the narration in Piers Plowman's tale poses the question of the impact of a negative utopianism in More's thought. What both works shared was the vision of a no-place and the utopian possibility. In a bold statement, Lochrie suggests that Utopia was not the first version of a futuristic tale and blueprint of an alternative society, but that Piers Plowman's negative utopianism held implicit hope and promise in the future. In sum, Nowhere in the Middle Ages tries to dislocate the notion of a division between medieval and modern thought through reassessing one of Utopia's key notions: the no-fantasy or allegorical place that has no place implied on the very name of More's island and tale. In this order, the shock charted by Thomas More's work was due to the combination of different connotations rather than a pure novelty itself. 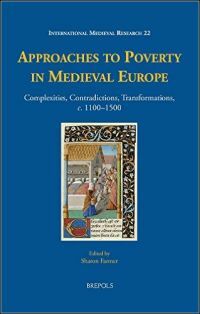 The actuality of the problems posed by Utopia and the modern appropriation benefits itself by new perspectives such as this one, amplifying the knowledge of both medieval and modern thought and worlds.